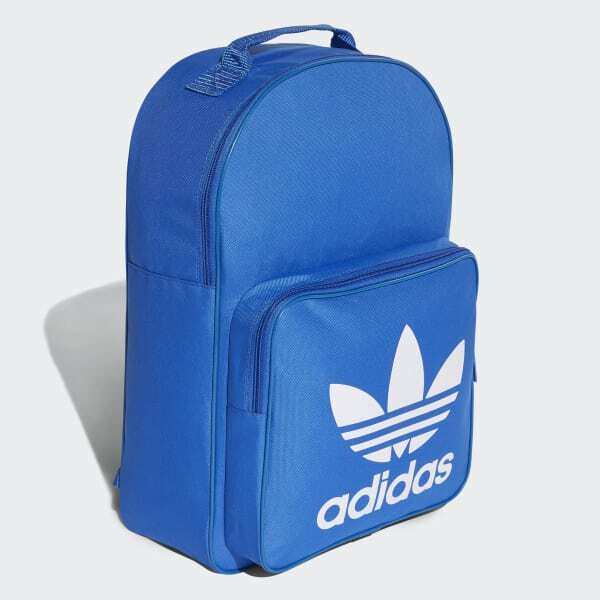 A backpack with classic Trefoil style. 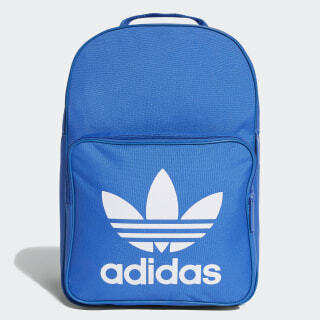 This roomy backpack celebrates adidas heritage with a big Trefoil on the front pocket. It's made for today, with an inner pocket to keep your laptop close.